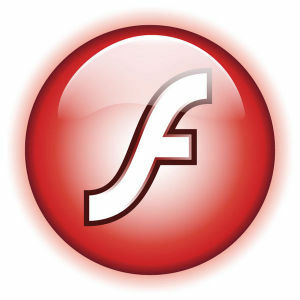 Adobe’s Flash player security update for December was announced yesterday, which adddress several vulnerabilities. I packaged the updates as usual and my repository is up-to-date. The new plugin for the Chromium browser (chromium-pepperflash-plugin) has the version number 20.0.0.228. 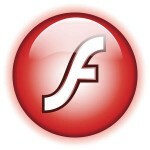 The plugin for Mozilla browsers (flashplayer-plugin) has version 11.2.202.554. The PepperFlash plugin is extracted from the official Google Chrome 47.0.2526.80 RPMs. If you are using the slackpkg+ extension for slackpkg, then you just run “slackpkg update && slackpkg update flash”. Alternatively, you can subscribe to my repository RSS feed to stay informed of any updates. Posted: 9 December, 2015 in Slackware, Software. ps. I read the title as December 15th security fixes, and thought they were from the future.